Think you qualify for a free or reduced meal? 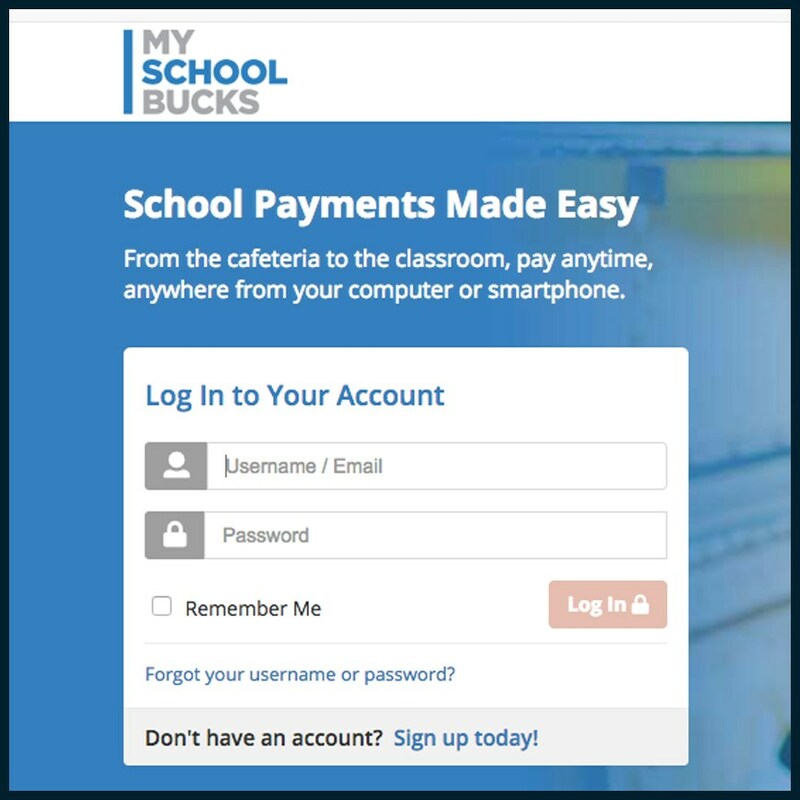 Download and fill out the pdf application under the tabs to the right and hand in to the school office. 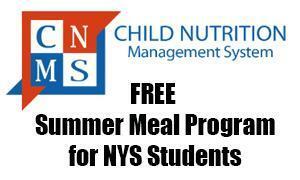 NYS Program that provides students with FREE nutritious meals throughout the summer months.